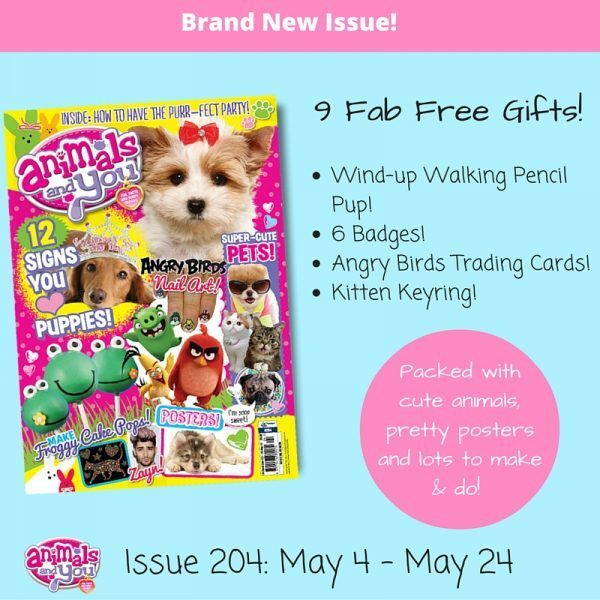 The new issue of Animals and You magazine are out now to buy – yippee! Get your hands on you copy today! It’s packed with furry cute friends, aww-some posters and amazing prizes to be won! Next story Five things we love about TIGERS! Previous story Cute Kitty Costume!